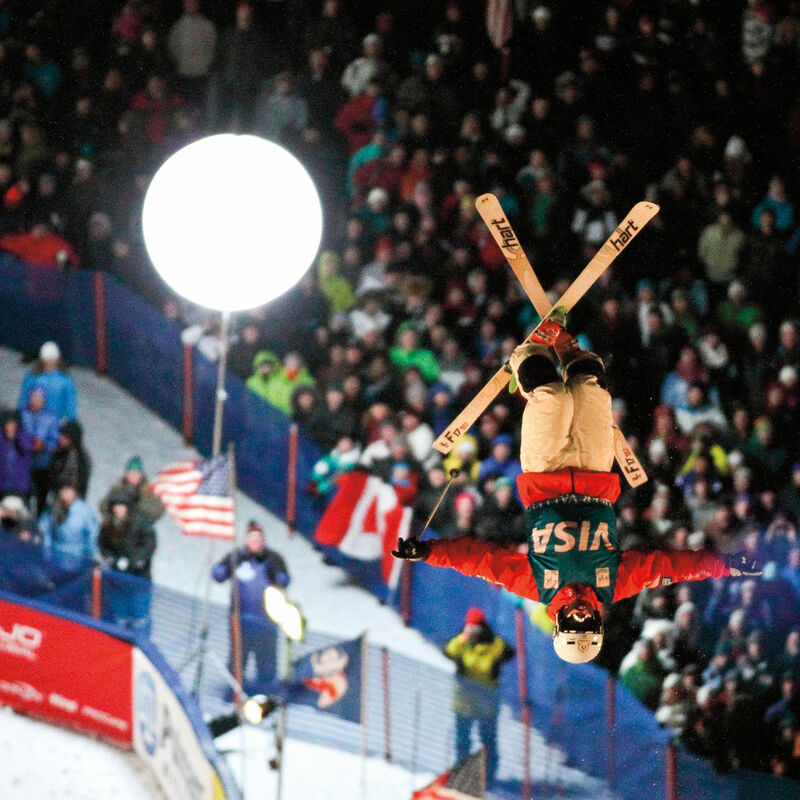 Even the soggy weather couldn't put a damper on Park City Mountain's end-of-season festivities. 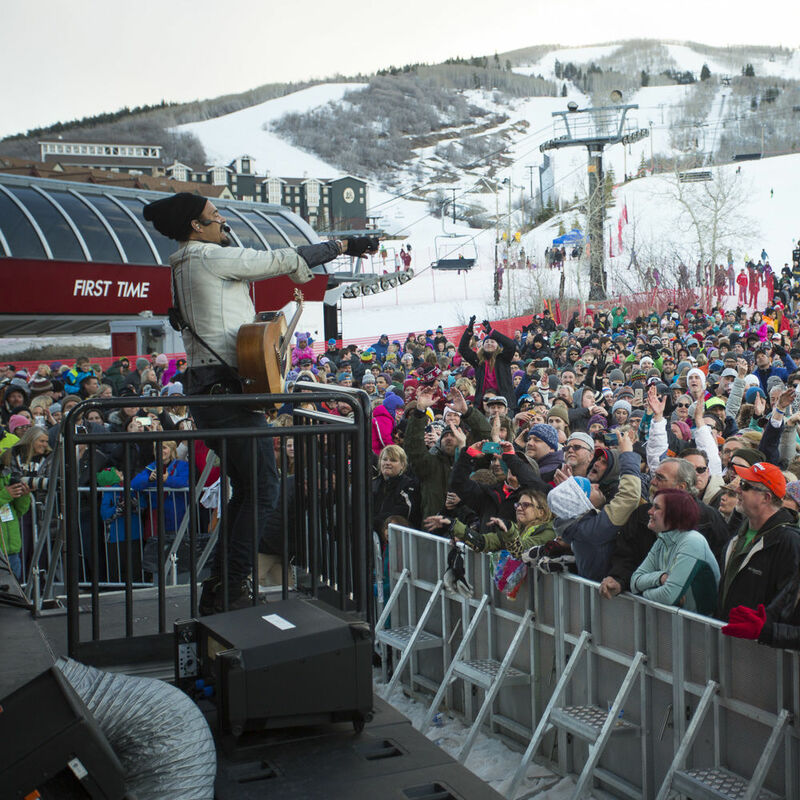 Celebrate with plenty of live music and après at the resort, then head into town for after hours festivities for the whole family. 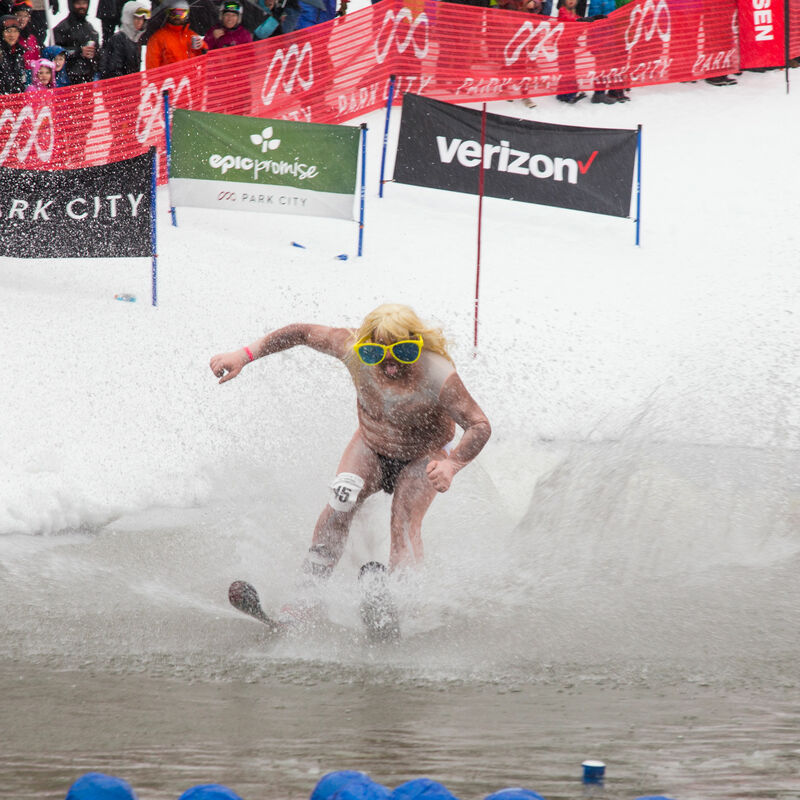 Check out the best costumes and splashes from Park City Mountain Resort's annual pond skimming competition! Scavenger hunts, live music, and more is just what the Bunny ordered. 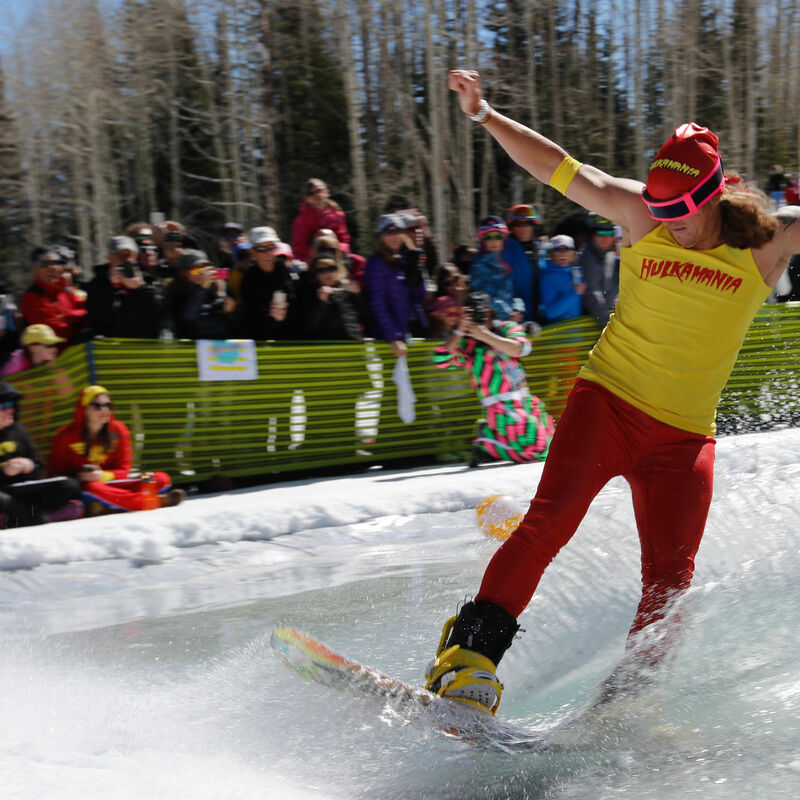 The annual tradition returns for big splashes and better costumes on April 7th at Park City Mountain Resort. 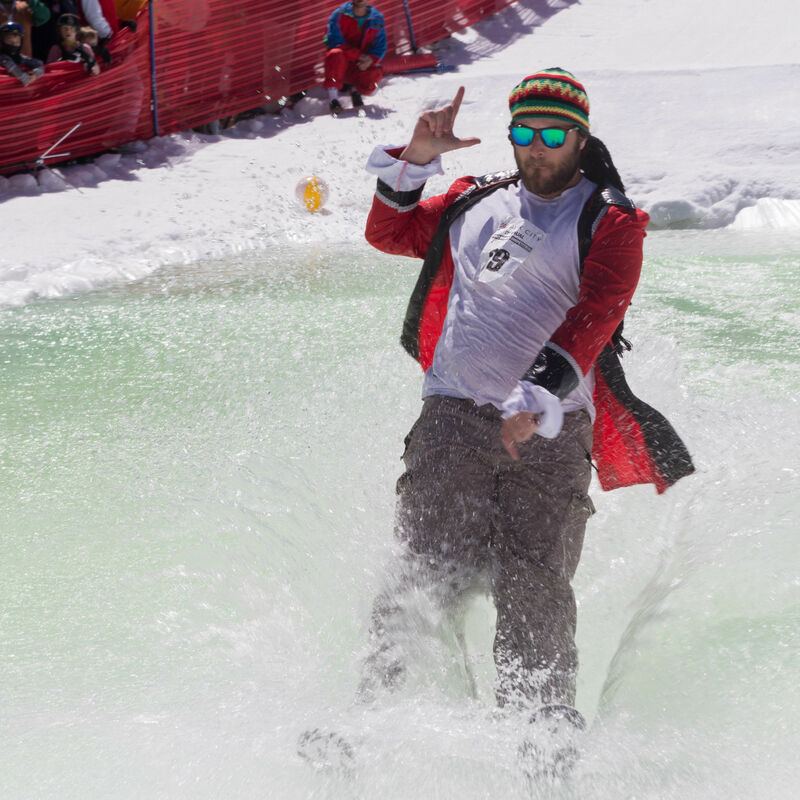 Bluebird days, longer après hours, and fun costumes are just a few of the reasons to enjoy the change of season. An unapologetically subjective assortment of things to eat, see, and experience in a Park City winter.